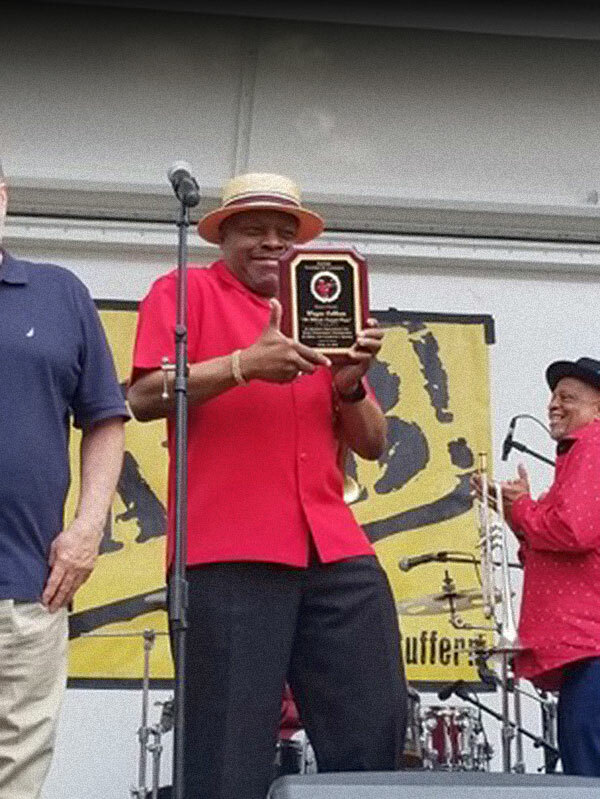 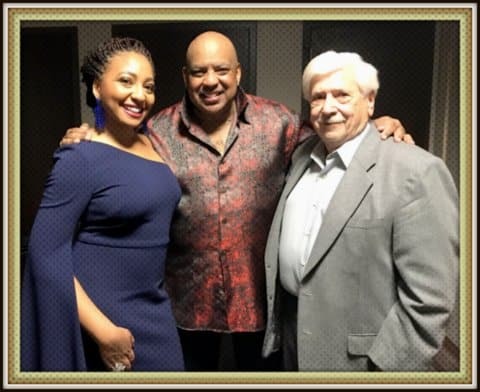 The Suffern, NY Chamber of Commerce honors Wayne Cobham. 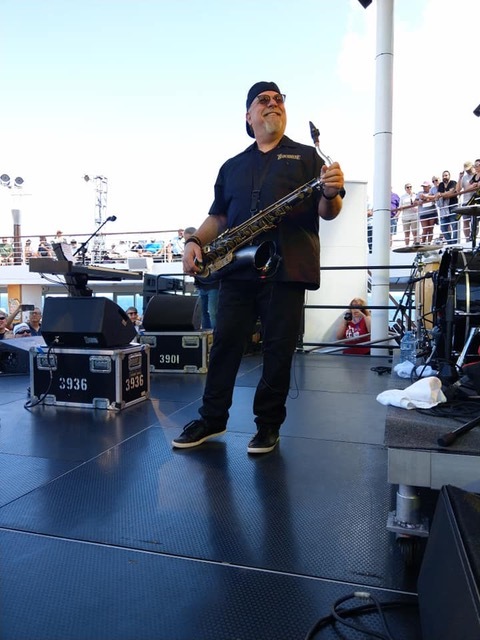 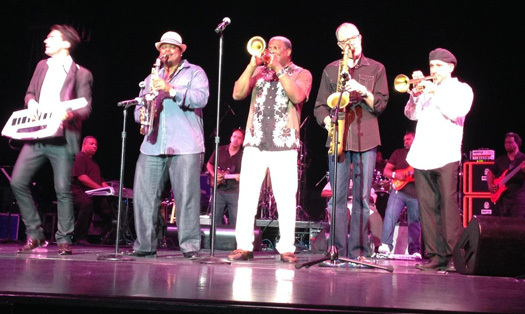 Back from two cruises of the Caribbean with the band WAR, Scott Martin played alongside artists such as Foreigner, Grand Funk Railroad, Janet Jackson, Fantasia, Little River Band, Boz Scaggs and many more. 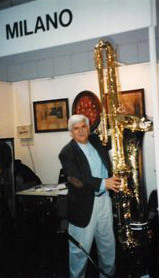 Here he is on stage with his Sax Dakota Tenor. 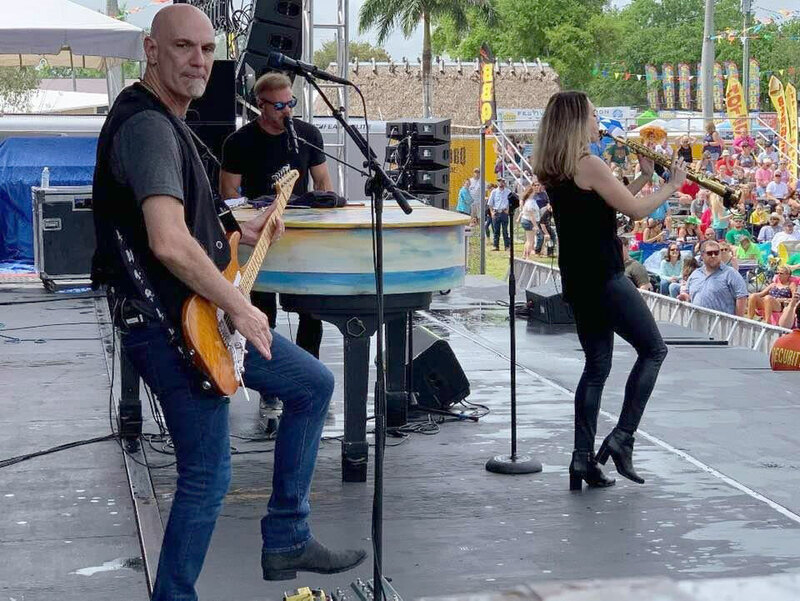 Pattie Cossentino and The Steve Vassar Band entertain the crowd in Leesburg, VA.
"Playing on my new Straight Tenor & Alto Saxophones by Dakota Sax gives me another world of Swirling Sounds and Vibrations I’ve never felt before." 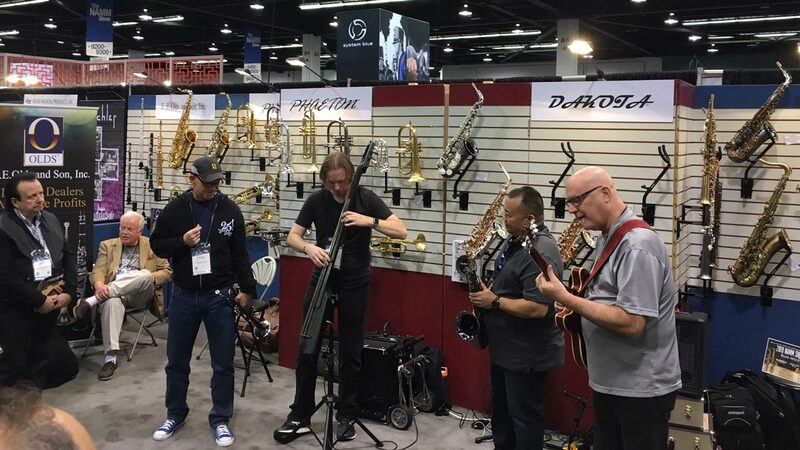 Larry Linkin and Pete LaPlaca share a smile at Pete's Dakota/Phaeton booth at NAMM ANAHEIM. 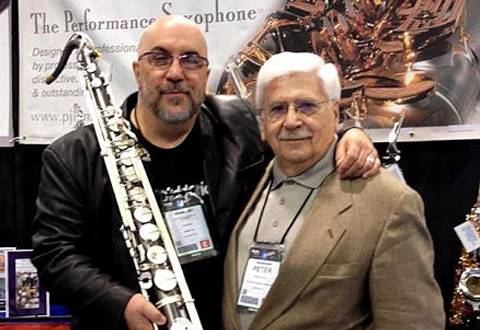 Cindy Shea...Diva Mariachi....and Pete LaPlaca pose for the camera at NAMM ANAHEIM 2014. 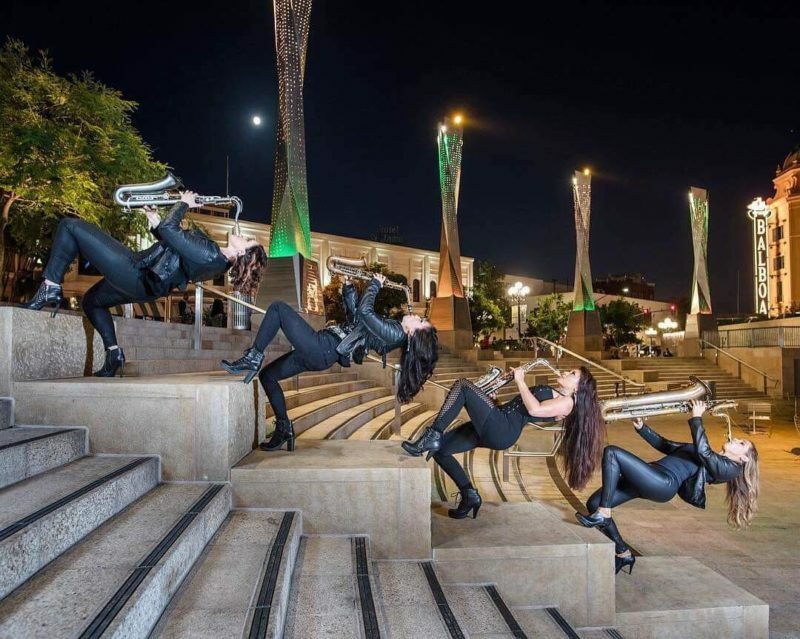 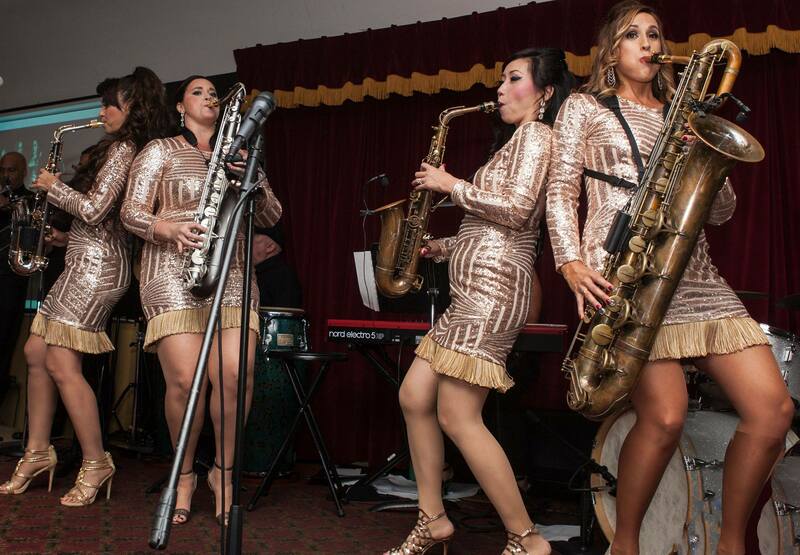 Cindy is the leader/founder of this wonderful all female performing group. 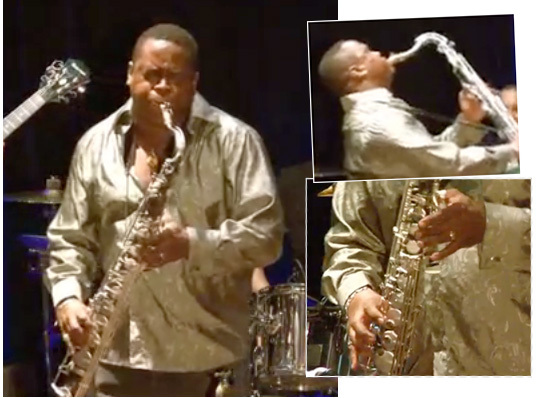 BMRW - An Evening of Smooth Jazz - 496 West Detroit, MI. 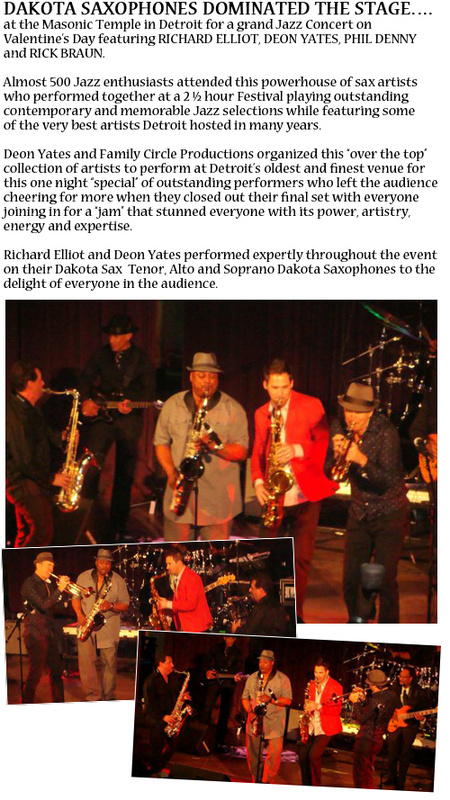 RICHARD ELLIOT ON TOUR WITH "THE SUMMER HORNS"
Crain's 20 in their 20s program honors success at a young age, from up-and-comer entrepreneurs to young professionals who make an impact in large organizations. 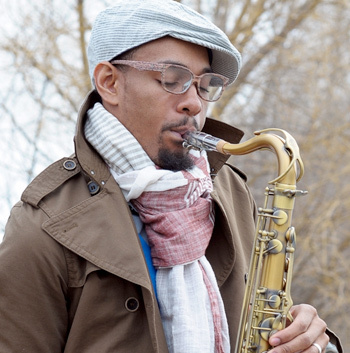 LaDarrel Johnson, 27, is one of the honorees selected by Crain's editors and reporters. 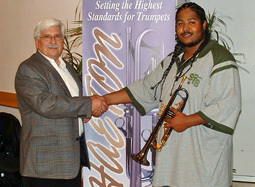 Click here to read full LaDarrel Johnson's full story. 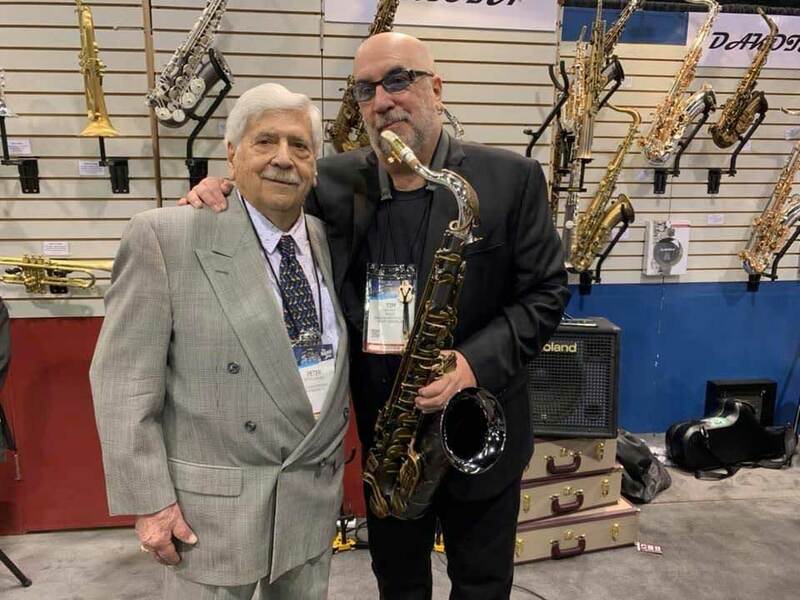 Tim Price, prominent American saxophone artist & educator, has been appointed to the position of Dakota Saxophone performing "spokesperson" for Straight Altos and Tenors Saxophones. 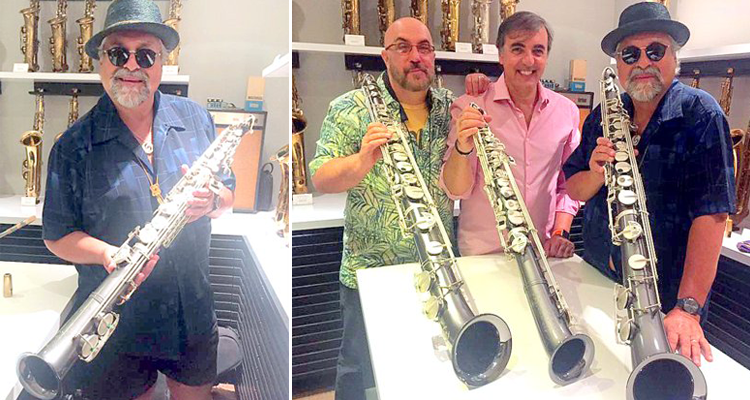 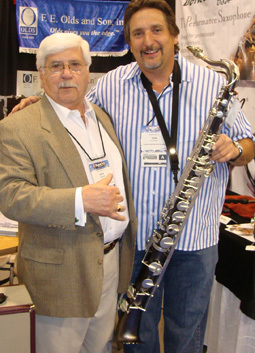 Tim and Dakota President, Peter LaPlaca, recently reached an agreement which positions Tim Price as an ongoing artist/clinician focusing on Dakota's emerging Jazz Saxophone image in the marketplace with their outstanding/unique pair of Straight Alto and Tenor Saxophone models. 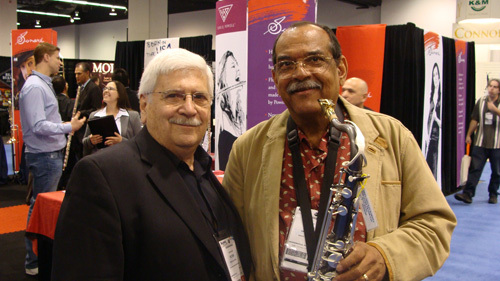 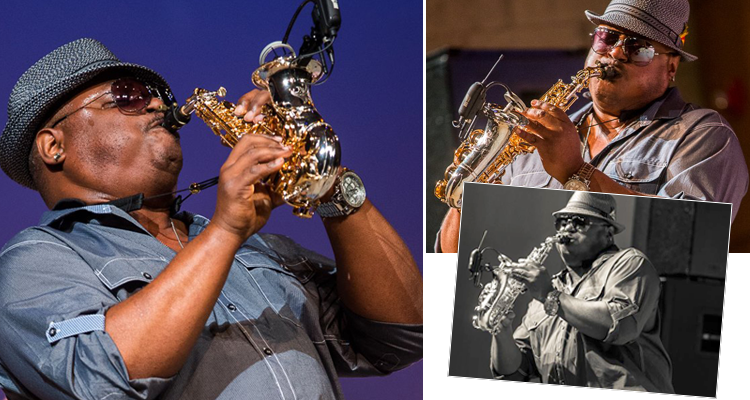 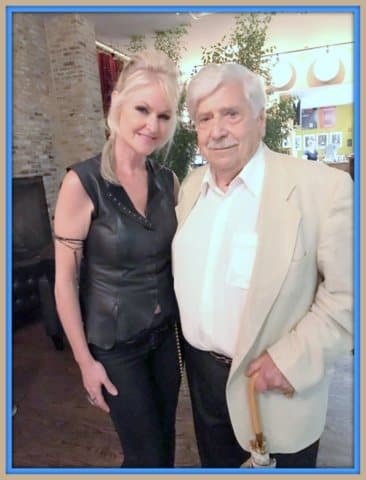 Tim brings a broader dimension to these two special instruments as a credible Saxophone Artist, Critic, Writer, Author, Teacher and Speaker, who, we are confident will elevate both saxophone models into the mainstream use by professional and semi professional Saxophone performers. 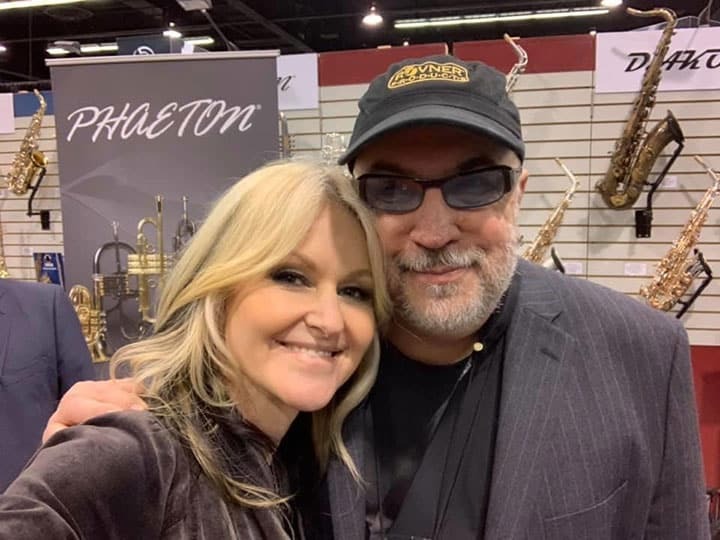 Tim joined Sax Dakota with a specific goal to carry our product message to those players out there who have not had the opportunity to play/see/experience these models. 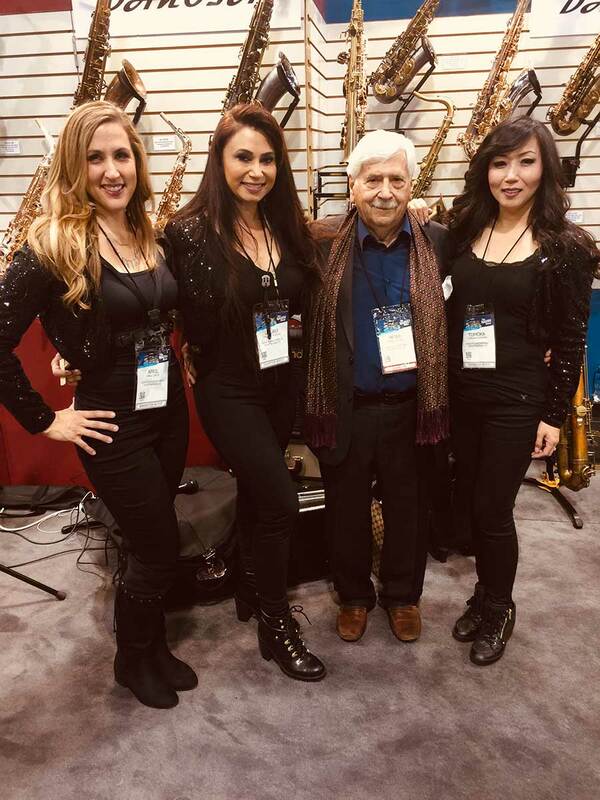 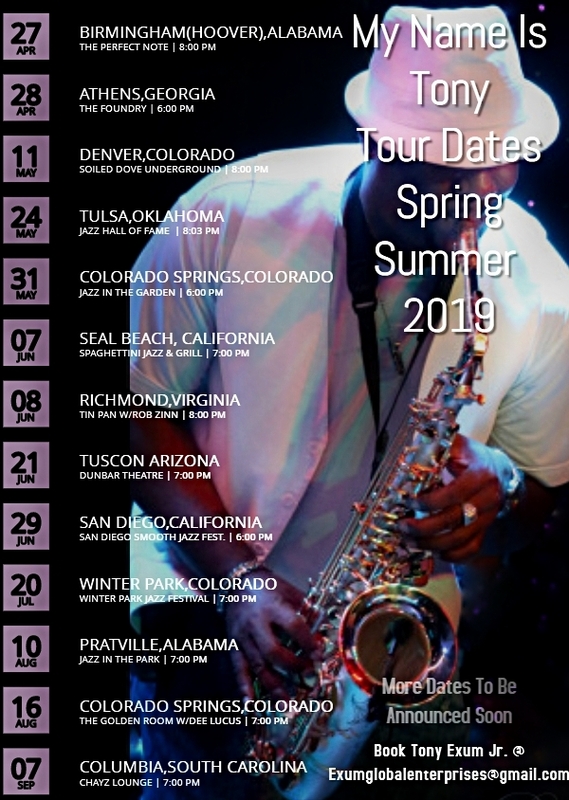 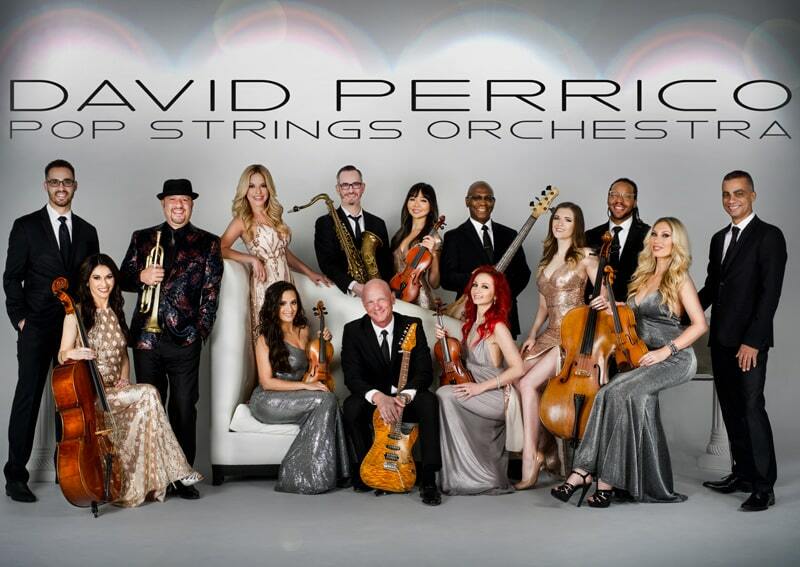 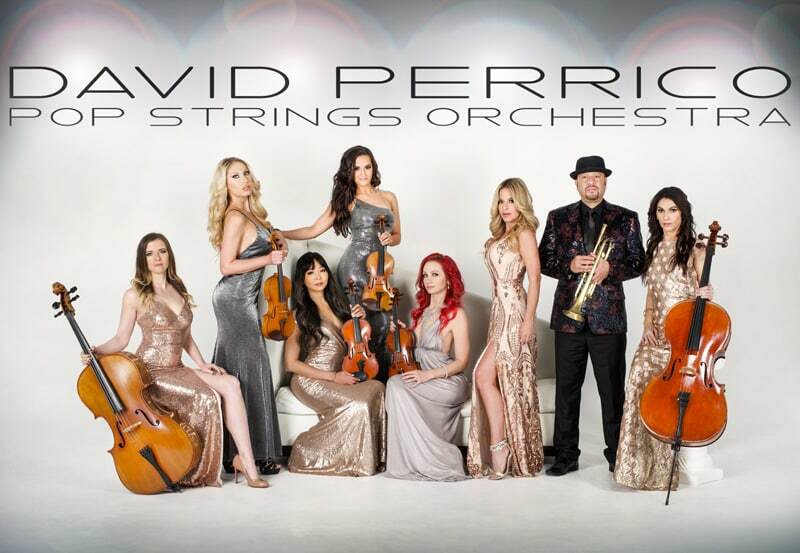 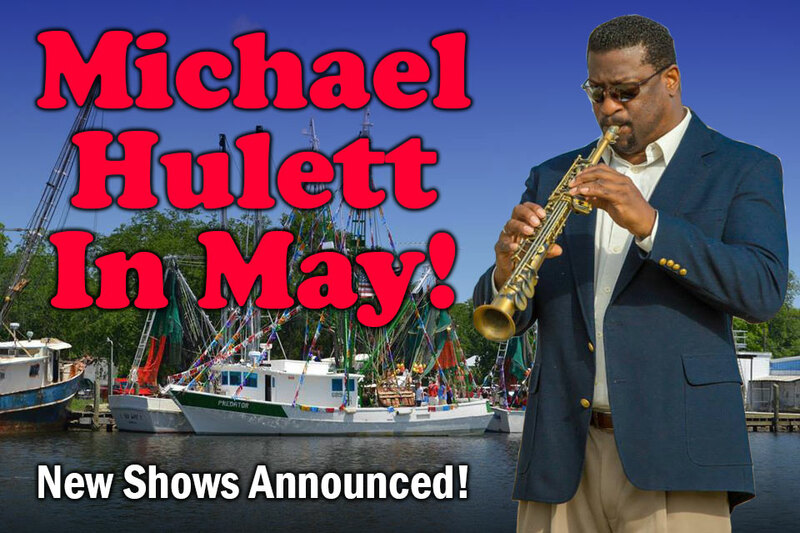 His immediate goal is to "spread the word and sound" of both models to Sax Players throughout the world at school and store clinics as well as major instrumental music conferences and conventions. 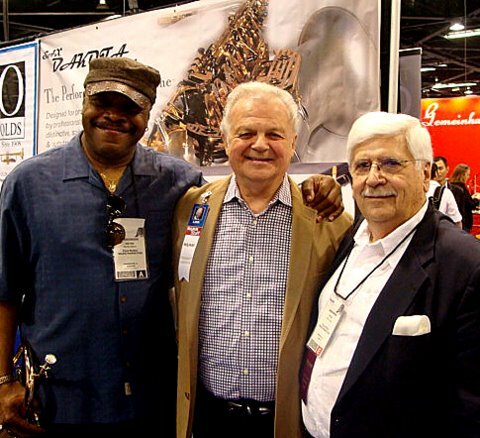 Look for more information/press releases about Tim and Dakota Saxophones in your favorite Music magazines, web sites and social networks. 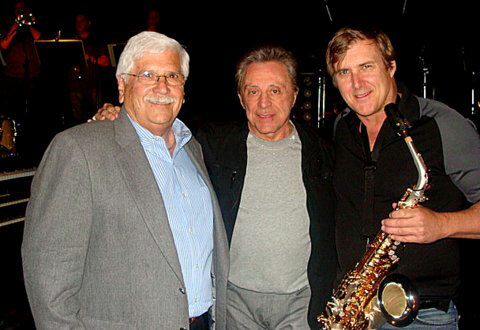 Pete LaPlaca, Frankie Valli and Rick Keller pose for this group shot soon after sound check and exchanged lots of memories with smiles all around. 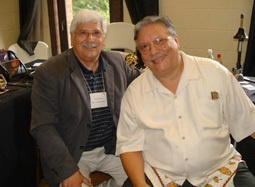 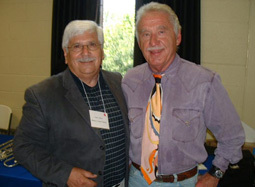 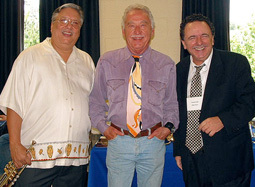 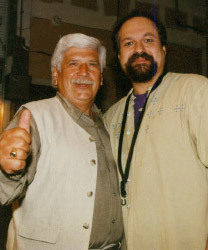 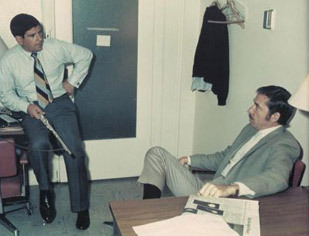 Pete and Frankie grew up in Newark, N.J. and hung around the same Music Shop in Belleville, N.J. in the ‘50’s. 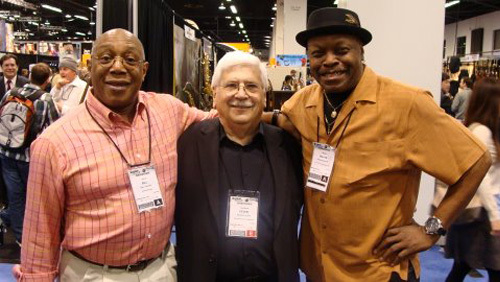 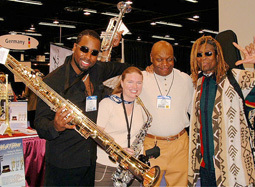 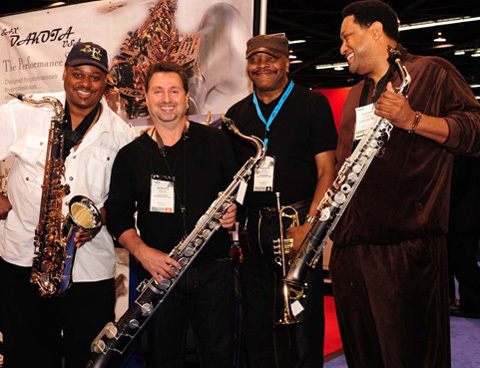 FOUR GREAT ARTISTS AT THE PJLA NAMM BOOTH WHO ENTHUSIASTICALLY PLAYED/DEMONSTRATED DAKOTA SAXES AND PHAETON TRUMPETS DURING THIS DYNAMIC SHOW: DEON YATES, RICHARD ELLIOT, WAYNE COBHAM & SKINNY WILLIAMS.